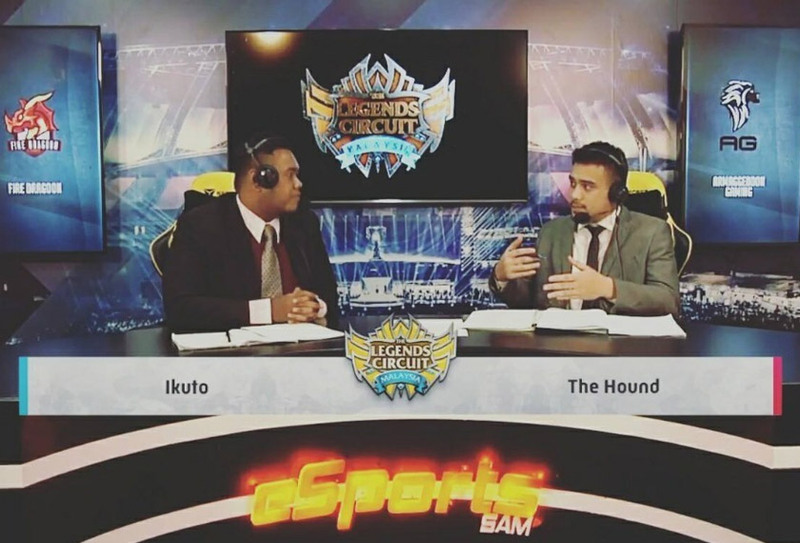 KUALA LUMPUR: Nik “The Hound” Harris is known to many as a professional mixed martial artist, but the athlete left the cage to venture into the world of esports three years ago. The industry is now his bread and butter, and the 30-year-old admitted this is the perfect time for ONE Esports to make a splash in Malaysia. “ONE Championship is coming in at the right time, and I am certain they can put themselves on the map as a premier esports organization,” the former welterweight competitor explains. Harris likened the esports scene to the martial arts scene in Malaysia, saying that it is getting bigger and better by the years. “Look at how much the martial arts scene has grown from 2011. I made my debut then, and I would have never imagined it to be where it is today,” he continues. “You’ve got Agilan Thani challenging for a World Title, and Ev Ting, too. ONE has other Malaysian athletes on board who are making the country proud. 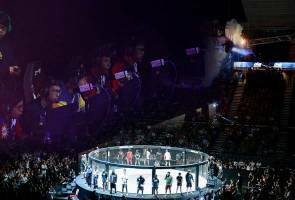 ONE Championship launched ONE Esports together with Dentsu Inc., Japan’s largest global advertising agency, in November. Razer, Singtel, and other top industry players will work closely with ONE Championship as it intends to lead a plan to invest up to US$50 million (RM204.52 million) into ONE Esports with the goal of creating Asia’s largest global esports championship series. “[The partnerships and plan] is a perfect way to show your intent. Esports is big, and just look at how other established names have made the switch and still remained active after all these years,” Harris says.